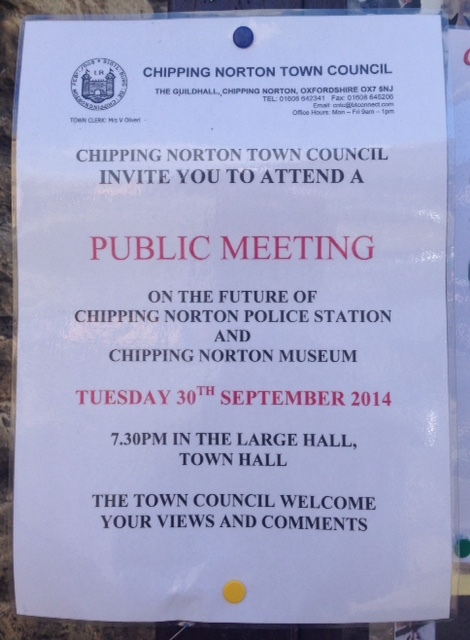 A reminder of the public meeting being held tonight at the Town Hall to discuss the future of the town’s museum and police station. The meeting will take place at 7.30pm in the Upper Town Hall. 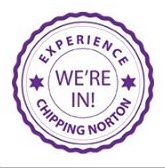 For background, our previous post about it can be read here, and it is also detailed on page 2 of the latest (October) edition of Chippy News. If you would like to make your views known to the town council but can’t make the meeting, you can email the council at cntownclerk@btconnect.com. We will of course keep you updated as to what happens. Image | This entry was posted in local services, news. Bookmark the permalink.